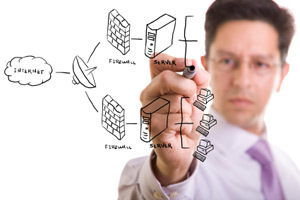 Telecom Services | Unitelworks Wireless Solutions Pvt. Ltd.
that go beyond its function. Unitelworks helps customer not only in Network design but also in expanding rapidly and cost effectively. 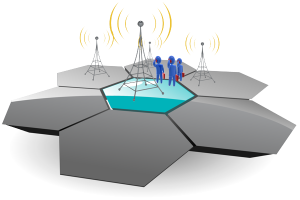 Radio network planning comprises of radio network dimensioning, planning of the coverage, capacity, frequency allocation and interference analysis. Moreover it includes detailed planning, which concentrate on parameter planning with necessary field measurement.. Transmission system is the nervous system of the cellular network. Its potential, robustness & redundancy so defined make the backbone of a stronger cellular network. 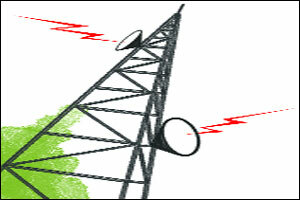 This makes the planning of transmission system extremely critical component of network planning. Turn key Access & Backbone planning including Drawing Board design, Radio survey,Network engineering, Radio Network Planning, Frequency planning,Tower loading and BOM (Bill of Material). 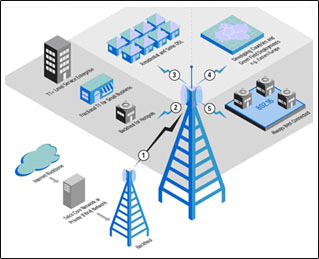 Frequency planning in respect of RF Access networking of metropolitan city Backbone for GSM, CDMA,Wimax and other services. 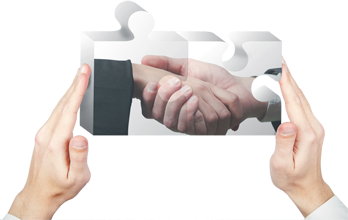 Unitelworks provides placement and deployment of manpower services. We have a databank of qualified professional engineers. Our Human Resource team excels in recruitment and training, which results in retention of skills engineers. Our presence in various countries has unabled us to provide personnel with different cultures, background and varied experience. 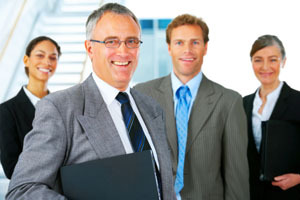 Temporary staffing: Enabling the client to respond to short-term temporary and/or flexible manpower needs with specific skill set requirements or for supplementing the workforce. These services could be of a part-time, full-time or job sharing nature. Long-term contract: Corporates can opt to enter into assignments for long-term and indefinite periods of time. 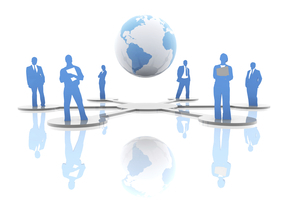 Managed services: Unitelworksprovides the onsite management of the contingent workforce at the client facility. It retains the responsibility for the supervision of the leased employees as well as the accountability for the results of the facility or function that have been leased. Unitelworks also offers contract staffing, flexi-staffing and managed services for telecommunication engineers across the level. Technical training Telecom companies requires trained manpower so we at UNITELWORKS design and develop training programs which are tailored to meet specific needs of the organizations. These are based on , in depth assessment and analysis of the existing level of performance, and the level of performance which the organization wishes to achieve.